Need some demolition sounds? Perhaps some building clips instead? 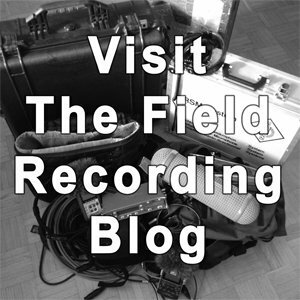 Maybe you’d like to beef up your urban soundtrack with some work sounds and tool sound effects. No problem. 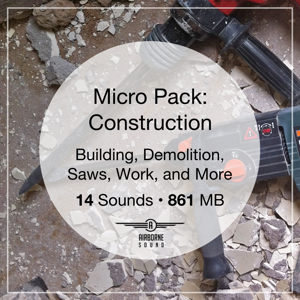 Download the free Construction Micro Pack add-on sound library. 14 sound clips (track list). 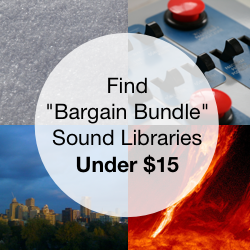 Also available: 16 bonus loop-ready versions of the Courthouse Crowd clips for $0.99. 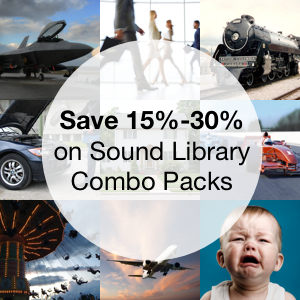 These alternative versions of the free sound effects have been crafted to loop seamlessly and sit beneath your headlining tracks.